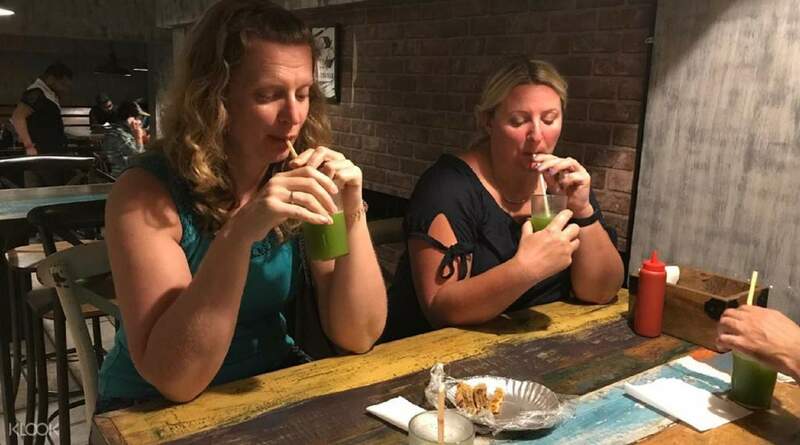 Explore the food places in the hidden lanes that you will easily miss on your own! Udaipur, a picturesque city that exudes royalty, culture, and heritage, is not only home to buzzing streets, beautiful lakes, and amazing palaces—it's also a foodie's dream. Here you'll find atmospheric restaurants serving traditional daal, baati, and choorma, and even see the painstakingly slow preparation of laal maas falling apart at the bone. 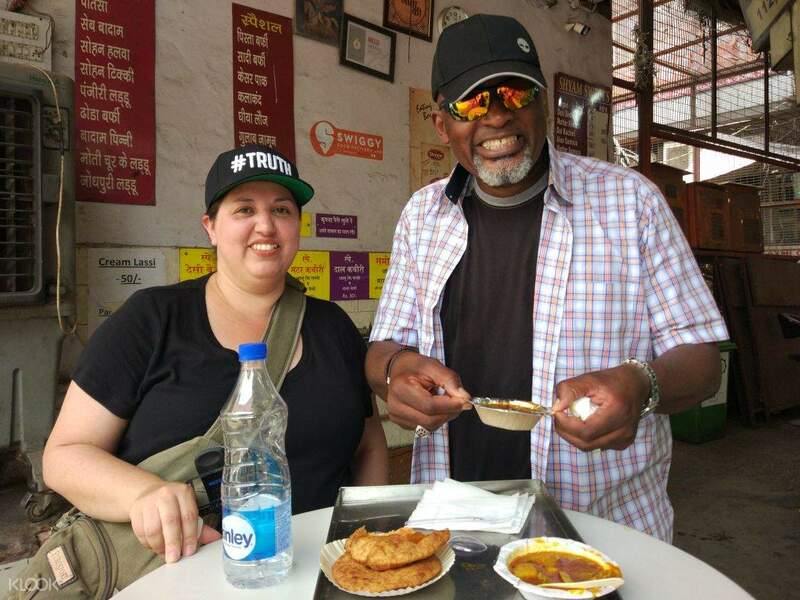 On this food crawl, a guide will take you to some of the best and oldest food joints in the city, and make sure you taste authentic Mewari cuisine, such as different types of mithais, kachori, and much more. Each dish or snack is an explosion of flavors. 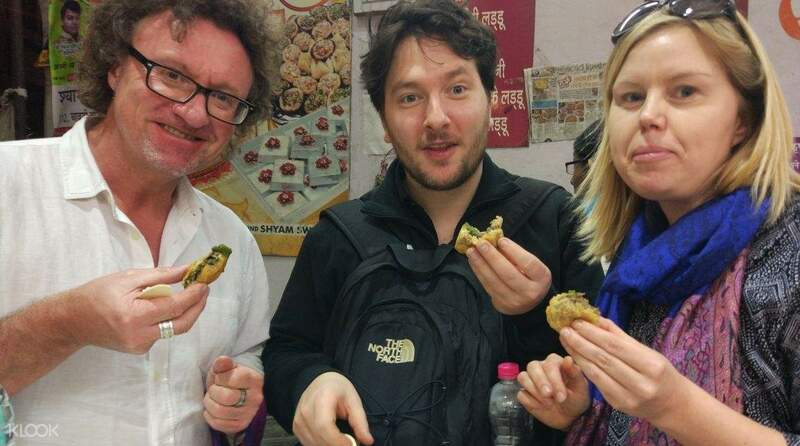 If you want to experience Udaipur's fantastic food scene, then this food crawl is for you. After the food crawl, take home unforgettable memories of your trip!